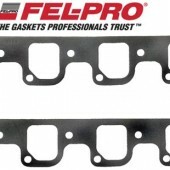 After many years in the remote manifold wilderness, Windsor owners have a true choice in intake manifolds for their 351 to 400+ cubic inch engines. 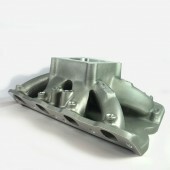 The new Commander 4.0 Windsor Intake Manifold caters for 351 Windsor Engines with 9.5” deck heights (but can be machined to 9.2” if necessary, as the flanges are designed to accommodate this) using Windsor style cylinder heads with “factory” port locations, as well as raised runner Windsor heads. 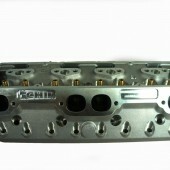 The latest addition to our range of cylinder heads comes from a true US engine building mastermind. 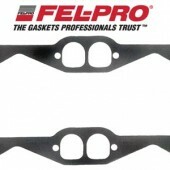 No one has spent more time dyno testing our cylinder heads and manifolds than Jon Kaase. Jon’s experience testing our products over the years as part of the Engine Masters Competitions, have provided him with an in depth knowledge of what it takes to get the best results from our cylinder heads and manifolds. 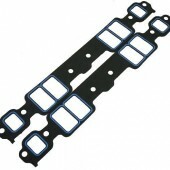 Please phone or email us for prices and ordering. 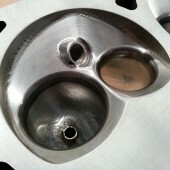 By combining our own cylinder head knowledge and experience, extensive computer simulations, many hours of flow bench testing, consultation with race teams and engine building specialists, CHI have developed a number of CNC porting programs for the LS series of cylinder heads. 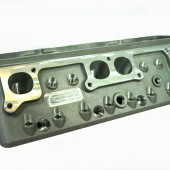 CHI small block Chevy 13 degree heads are the ultimate in wedge style Chevy performance. 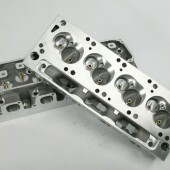 These fully CNC ported heads are designed for serious circle track or drag racers who want maximum performance. 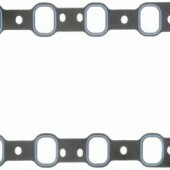 The CHI 13 degree head features extra tall intake ports, revised spark plug location, and a highly efficient combustion chamber significantly increasing horsepower potential and suit power applications well over 800HP. 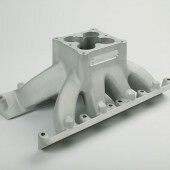 A 226cc or 254cc as cast port or CNC ported option intake are designed for circle track or drag racers who want to benefit from huge horsepower increases over traditional performance chevy heads. The CHI 18 degree head features repositioned valves, moving them closer to the bore centreline significantly increasing potential flow to suit power well over 700HP.